I'm happy to announce that Apple CarPlay can now be activated for the very low price of ONLY £89! This price will give you the activation that allows you to self install Carplay. If you require the Wi-fi antenna I can supply a genuine BMW item for an extra £20 delivered to your door in mainland UK. I also offer the ability to backup your existing FSC activation codes from factory - this is not offered elsewhere and is exclusive to the solution I use. The advantage of this is if you need to take your car for warranty work you can put the car back to standard. I can also offer Video in Motion and //M Laptimer as part of the activation as part of the Carplay install for an extra £20! Re: Apple Carplay - BabyBMW Pricing - from £99! I concur! I've been very happy with Craig's service, response times (he even responds while doing grocery shopping ), and support. I took advantage of this offer, and had CarPlay up and running within a few hours after my initial email to him. He also provided me with a backup file to restore the original FSC codes. Just had a delivery of Wi-Fi antennas for guys that have been waiting for them. As a bonus, i'm running a giveaway on my Facebook page: https://www.facebook.com/BRDiagnosticsRetrofits/ the 400th person to like my page gets either a Carplay activation (codes only, idrive 5/6 only), or a coding session for FREE! We are only 18 likes away form 400 so not long to wait. So get liking fellow BabyBMW owners!! That's strange, it's working for me now too. Before it was just timing out and I had to go to the main forum page and then click your forum link from there. Anyway, least it's working now. I have had a quick search but can't see the answer, what is the process to get this activated? Any hardware change or anything or is it just a code that gets put in somewhere? Re: Apple Carplay - BabyBMW Pricing - from ONLY £89! So to celebrate Waze and Google Maps coming to Carplay I can now offer the activation for ONLY £89! Contact me via Email: Enquiries@BRDiagnostics.co.uk with your BabyBMW username - this offer is only open to BabyBMW members. This is a good price, does it activate CarPlay forever or do you have to pay BMW anything down the line? 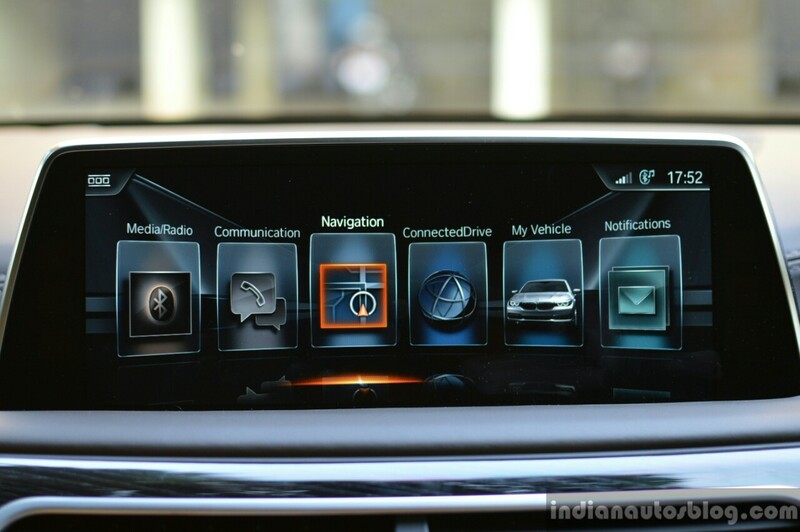 And how does Waze now work with CP, does it come up on the BMW display? I use Waze all the time for speed camera alerts but my phone has to sit down near the ashtray area which can be a pain. It's a lifetime activation, no further costs involved. Waze is displayed on the idrive screen and controllable with the swivel wheel or touch screen, where fitted. send me an email with the last 7 digits of your VIN if you are interested. Ordered the coding and cable Wednesday night. Coding email received within 5 minutes and cable via recorded delivery today. Coding and cable installed just now without issue in 15 minutes leaving me with CarPlay working as expected.